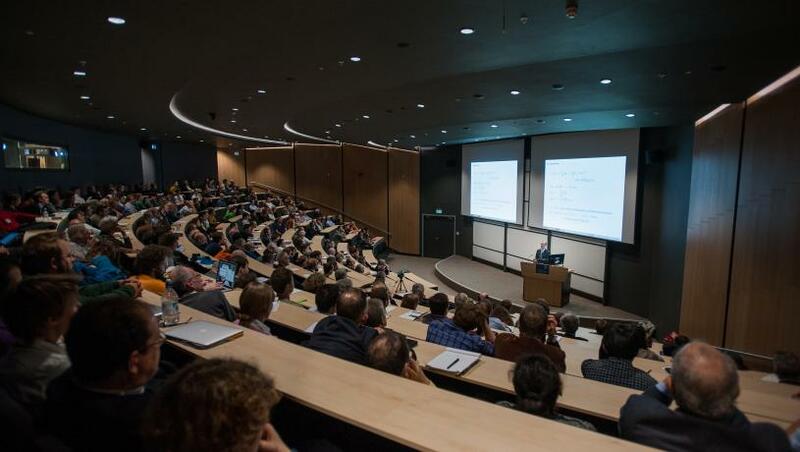 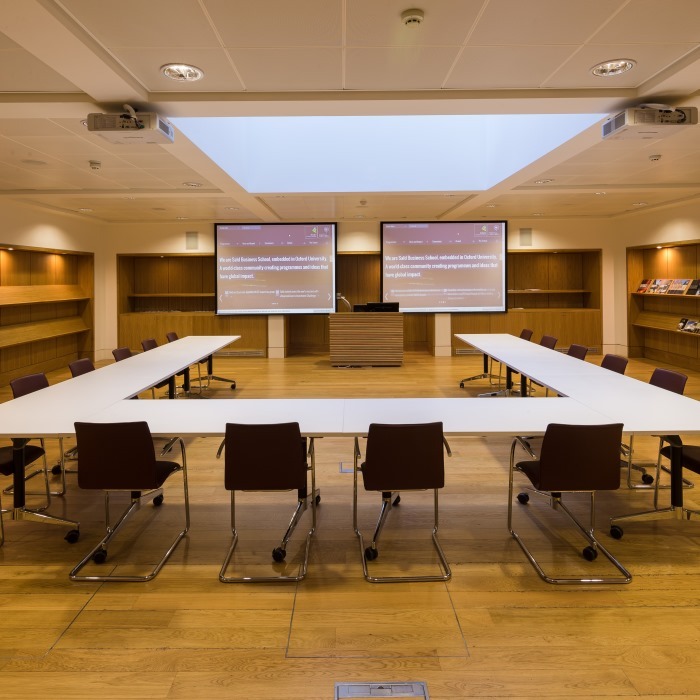 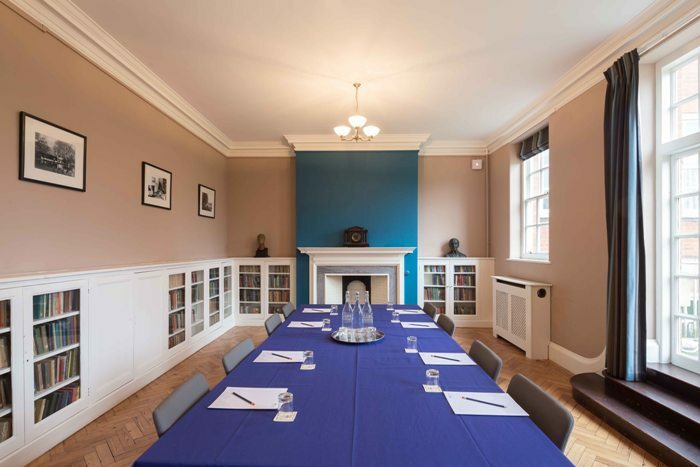 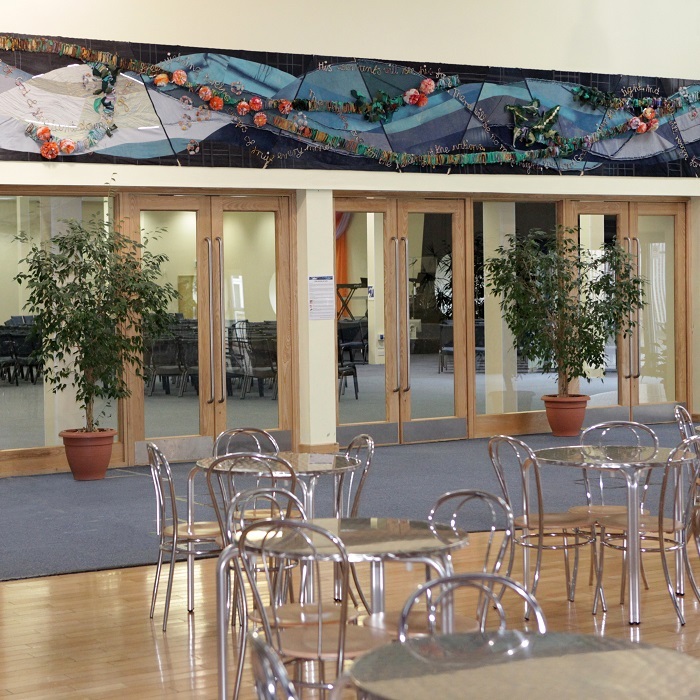 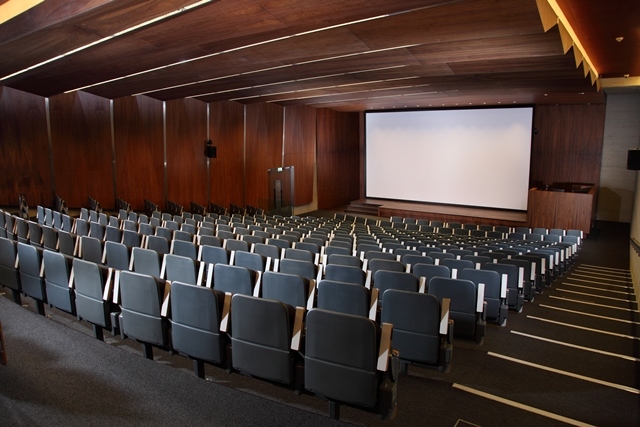 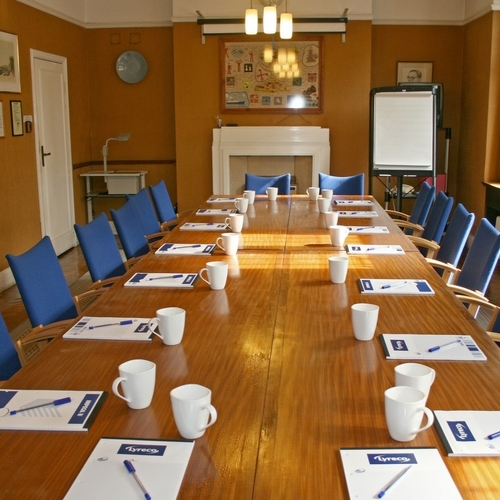 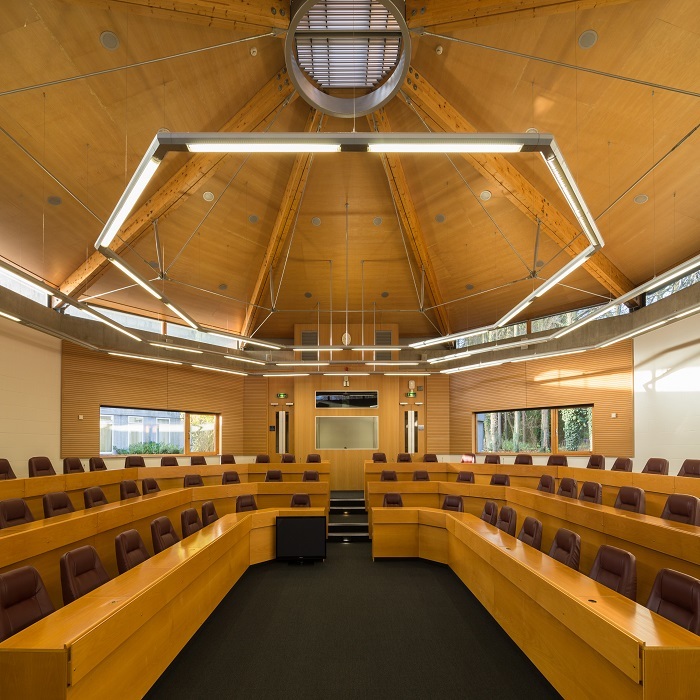 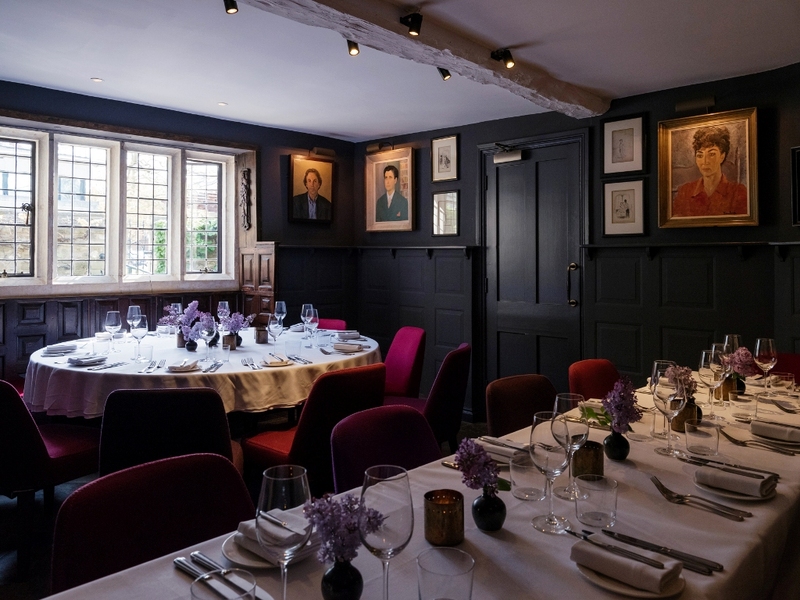 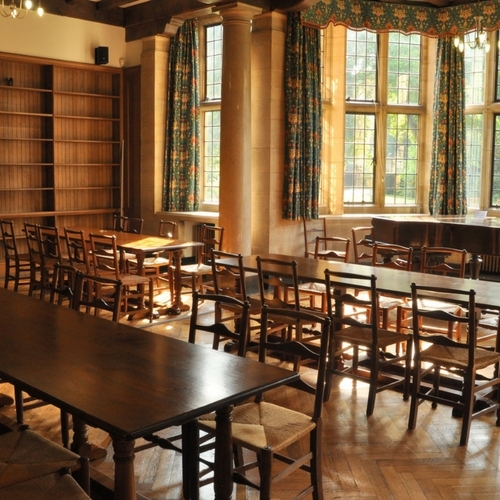 If you are looking for a central Oxford conference venue the King’s Centre is a great option. 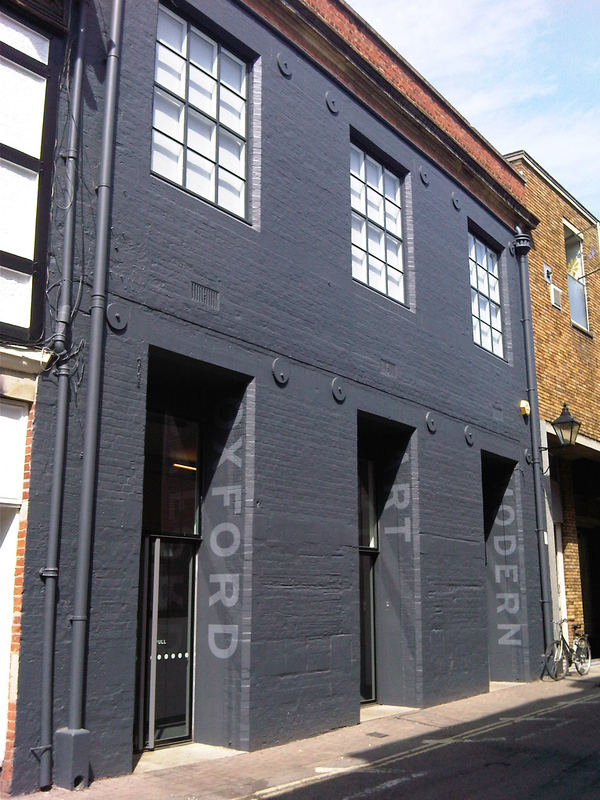 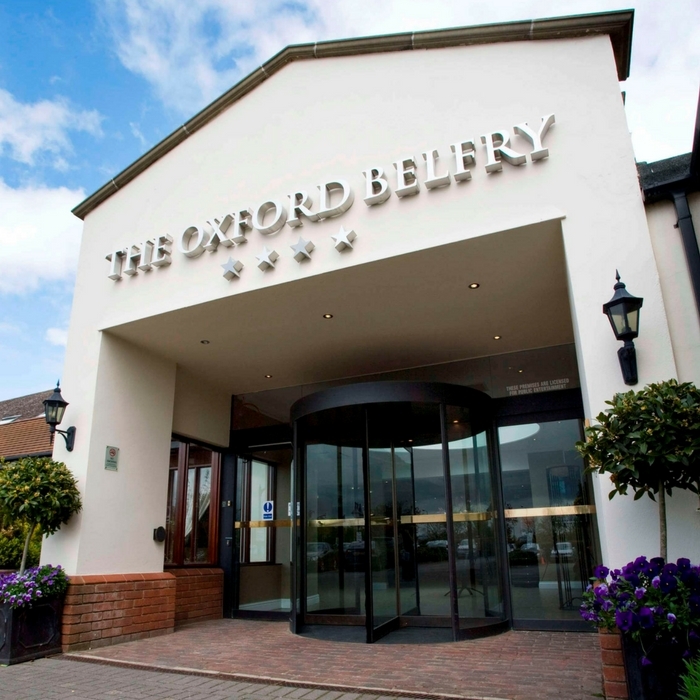 It has 30,000 square feet of conference space and is only 10 minutes walk from Oxford train station. 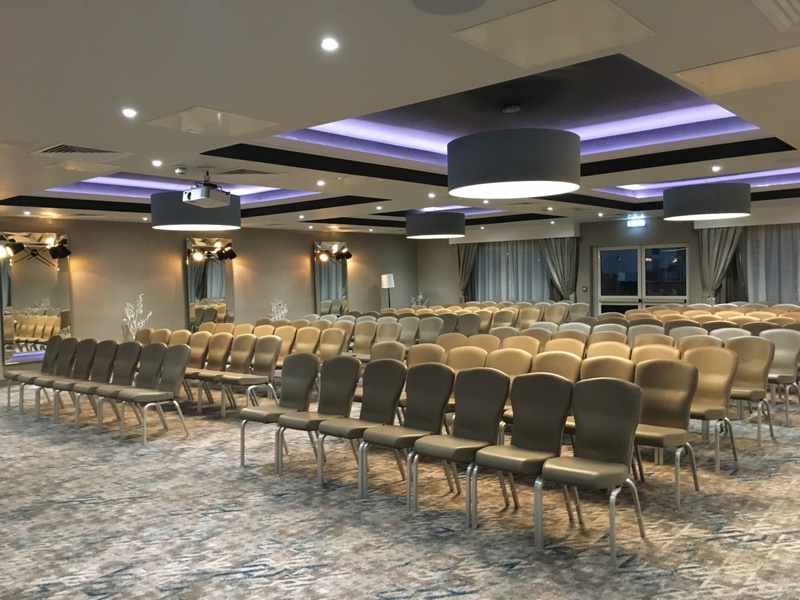 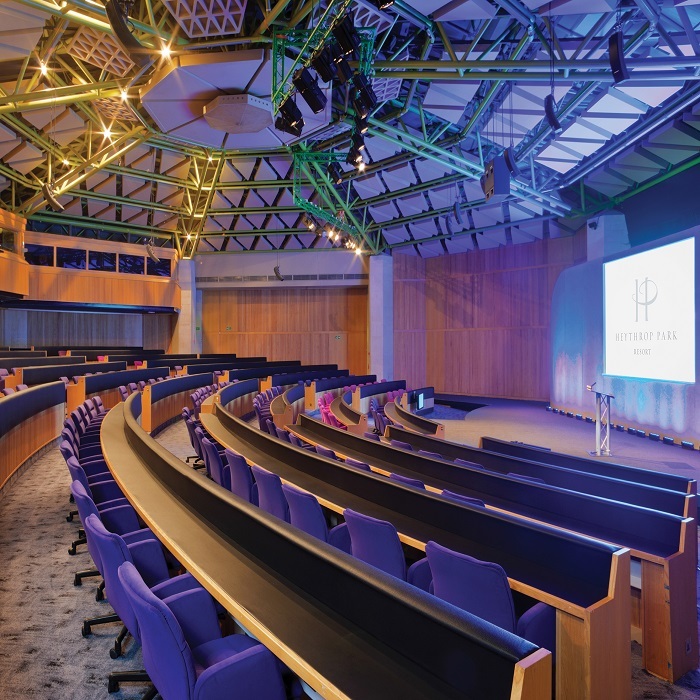 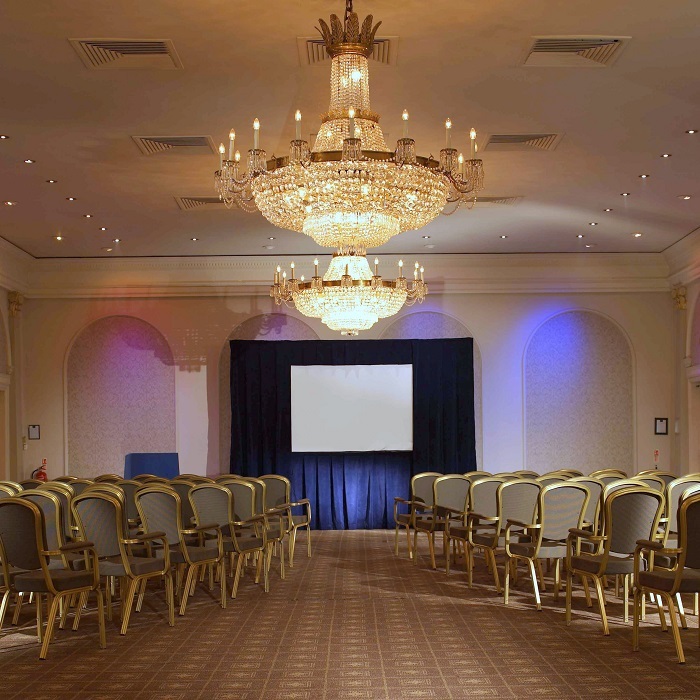 In the north of Oxfordshire, Heythrop Park Resort is a Grade II listed manor house fully equipped with a theatre for up to 400 delegates, a dedicated training wing and group accommodation. 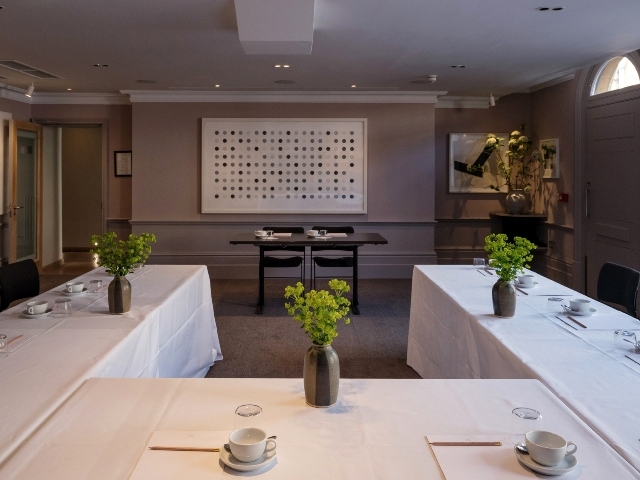 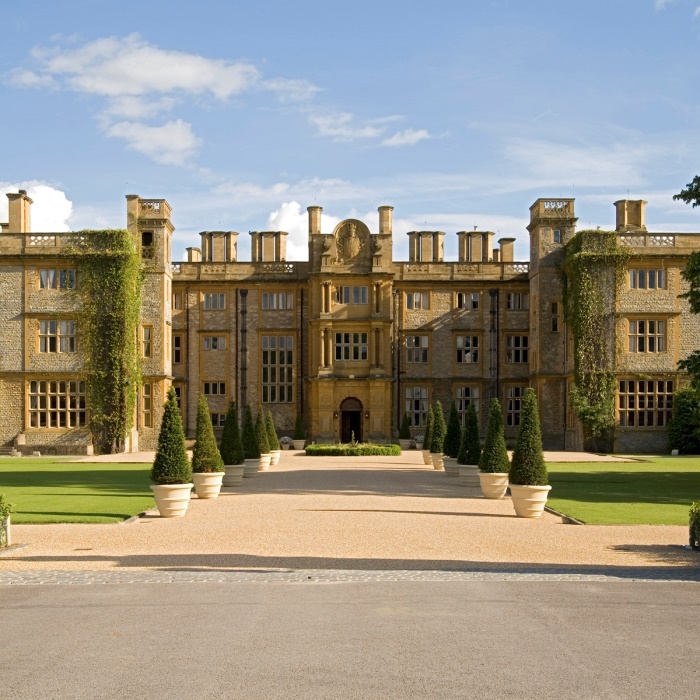 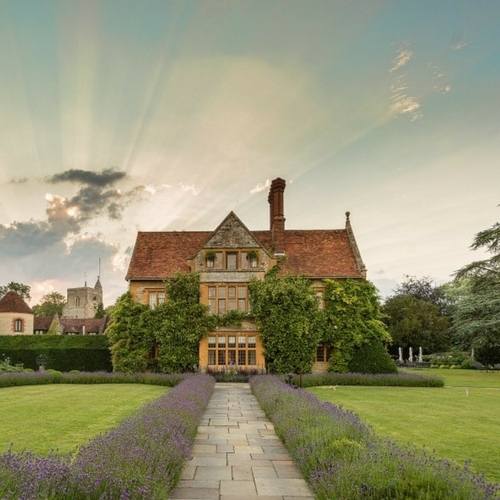 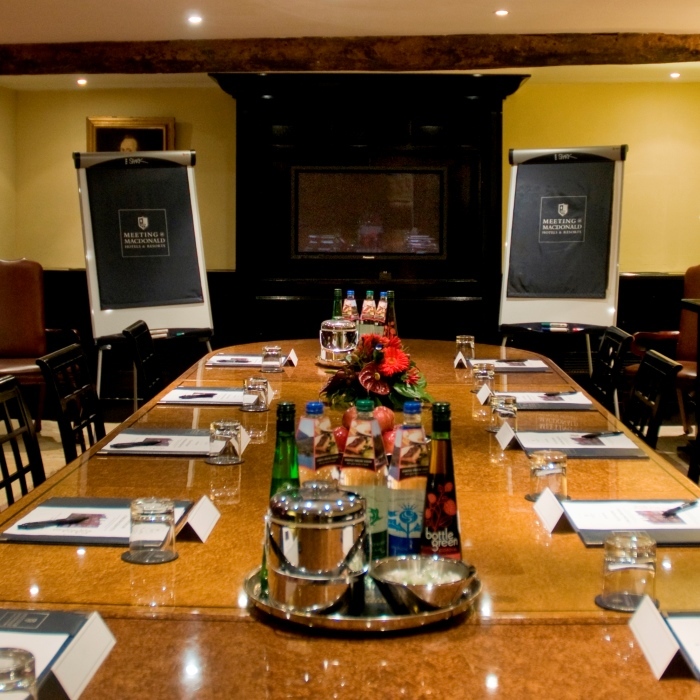 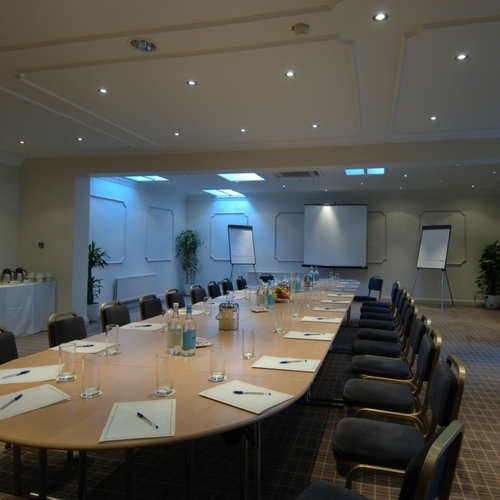 The Experience Oxfordshire Conferencing team has a detailed knowledge of conference venues in Oxfordshire. 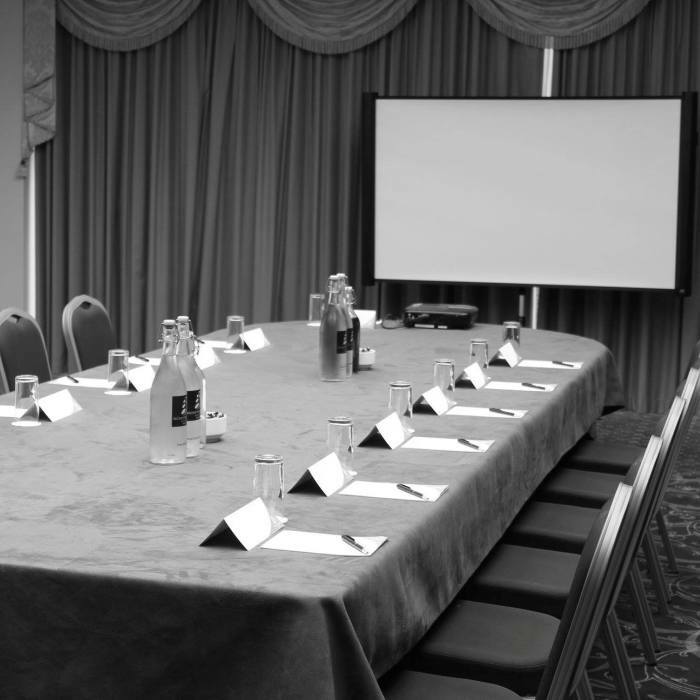 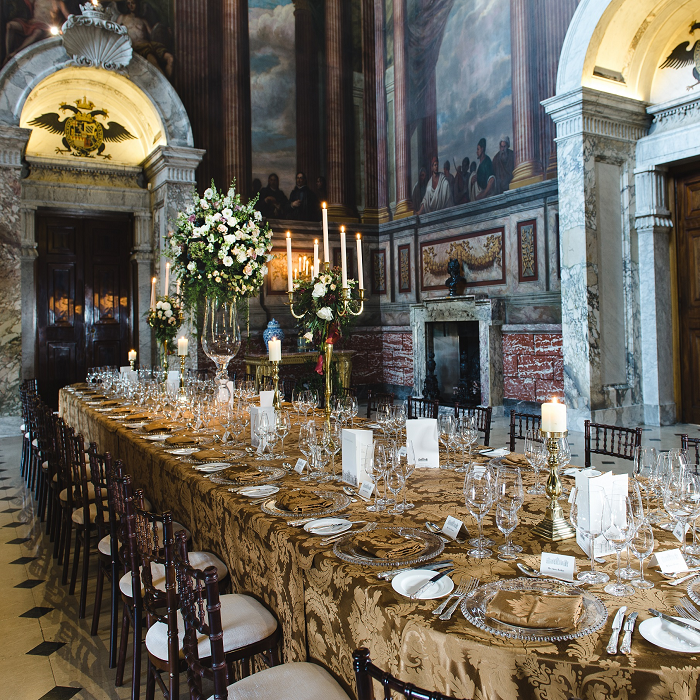 We can offer advice on the best venues to suit your requirements, budget and timescales. 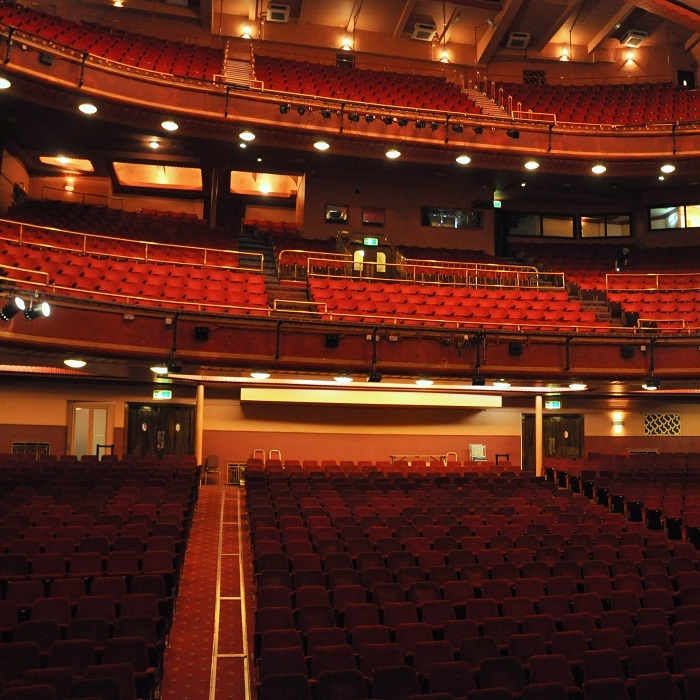 To get in touch, call 01865 686443 or complete the enquiry form below and we’ll be in touch very soon.